IBM smart camp is coming to Dubai this December. IBM Boot camp is an invitation call for all the startups in Dubai to join this great one day boot camp and pitch competition. This camp is happening in 30 cities around the world. This is the first time that Dubai would also compete in this global event. Winners will be nominated from the Dubai city to further compete with the finalist. The top 10 finalists would be invited to San Francisco in March 2017. It would be a pitch, demo and network event at launch festival. Here all startups will compete to become the IBM smart champion. One wining startup would get $25,000 USD investment from the Launch fund along with a spot in renowned Silicon Valley angel investor Jason Calacanis’ Launch Incubator. 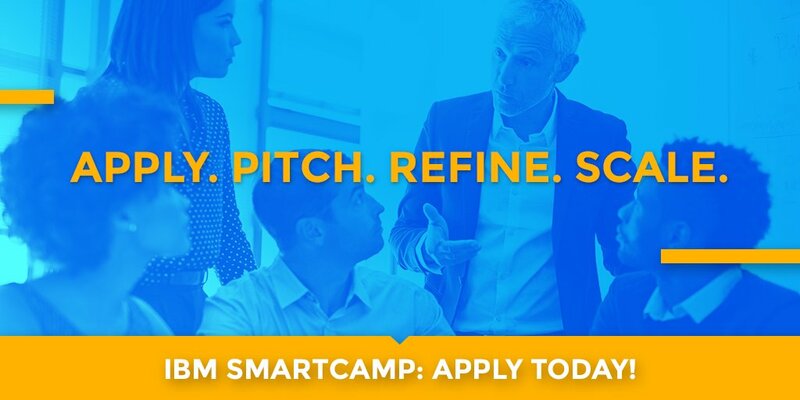 All the interested startups apply today to join the IBM smart camp pitch competition.